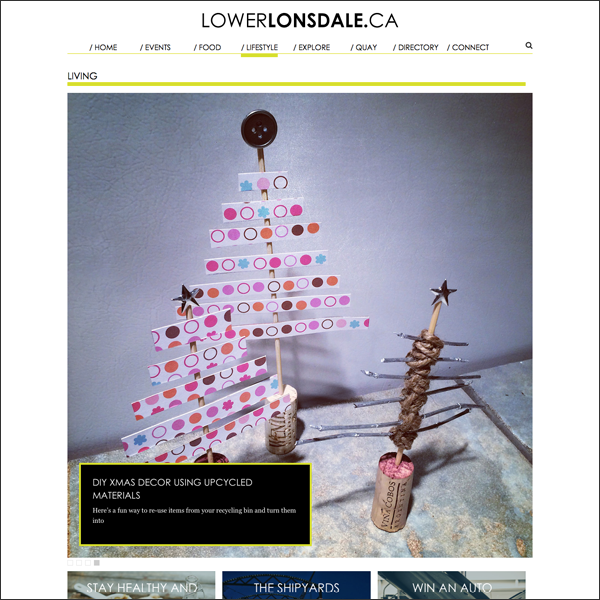 Have you checked out LowerLonsdale.ca yet? My first DIY was posted this week. And I have my second post in the works! 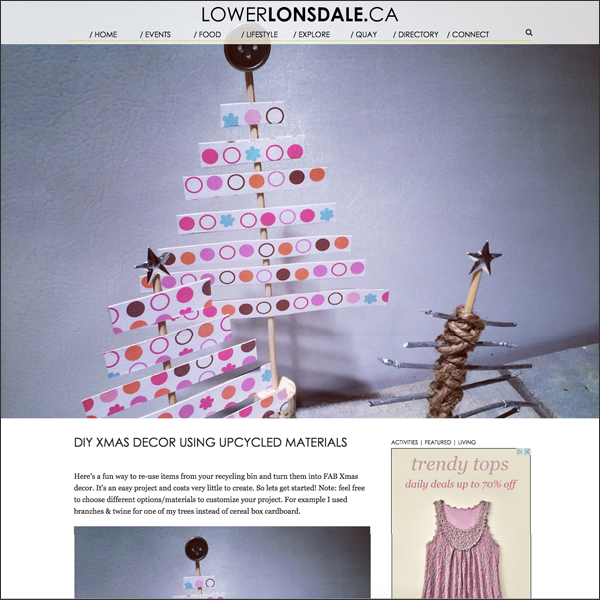 Find it via the Lifestyle section of LowerLonsdale.ca. Can't wait to write up my next post... It involves glass jars, chalkboard paint and baking Xmas goodies with my Mom. 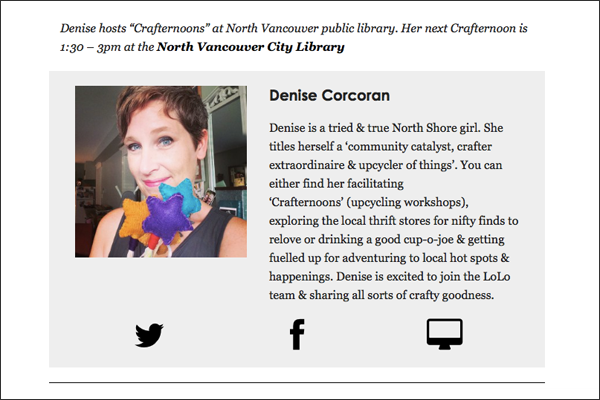 And it's official here I am... Plus LoLo is helping promote my Crafternoons! 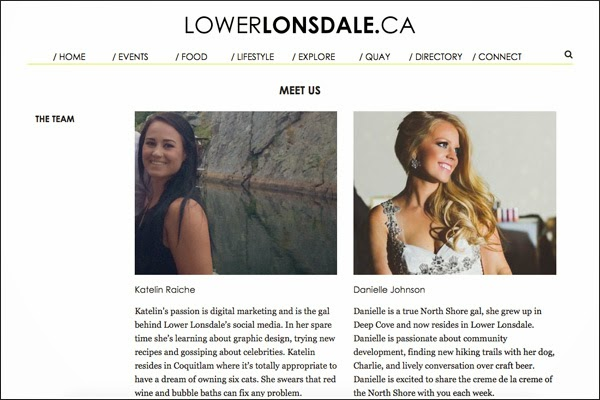 Get to know the Lolo team at www.lowerlonsdale.ca/team. Also had my first meeting with a few of the LoLos... 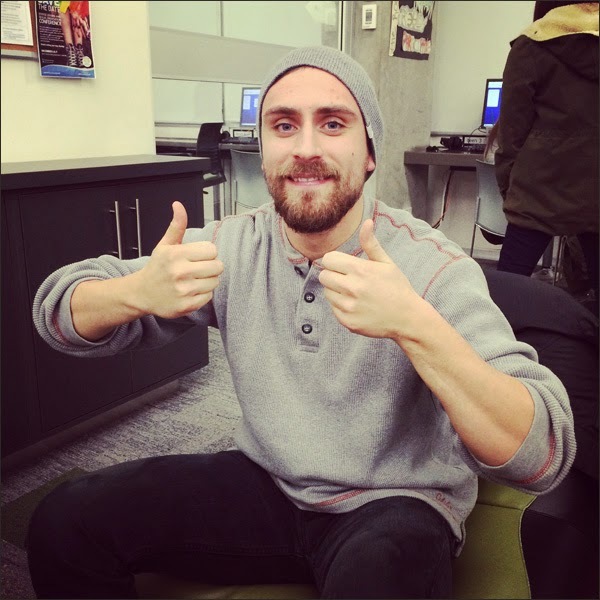 Here's Riley... Thumbs up on making FAB things happen with LowerLonsdale.ca! And now time to craft! 5 Crafternoons done, 1 to go plus a couple of crafty dates at Ross Road Elementary. And it looks like I'll be crafting with go! West Coast on Shaw TV. I'll keep you posted!